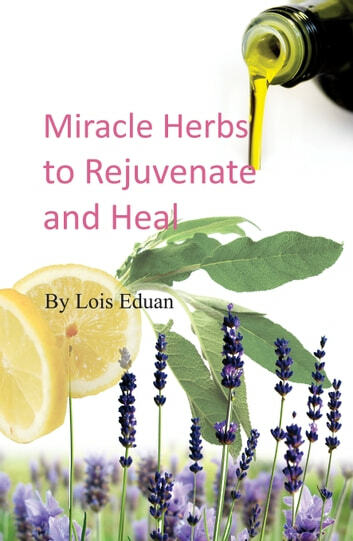 This book gives you the power to make your own creams, lotions and shampoos easily at home, that not only feel good to the hair and skin but weaves true magic to reduce ailments and reverse damage – win back years upon your face with soft glorious glowing natural skin, hair and at times balance the mind to help you feel good inside and out. You will discover the inner secrets of different herbs and their unique importance will be illustrated. In this book only certain plants with that unexplained, unique, wonder working power to revert back to normal the imperfect or damage, have been described. Paleo Life:The Paleo Diet Gave Cavemen the Stamina to Escape Saber-Tooth Tigers: What Can It Do For You?